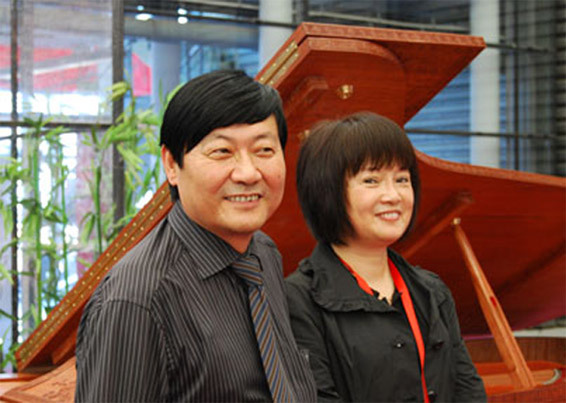 Mr. Hailun Chen and Mrs. Faye Chen own the Hailun Piano Company. Both were graduates of the Piano Technology School in Bejing. With more than 20 years of successful manufacturing experience, Hailun has become the standard for high quality piano manufacturing across the Far East. Hailun's 430,000 square foot factory now employs over 800 workers and 37 seasoned piano engineers. This uncompromising insistence to achieve maximum quality and product excellence has made Hailun the piano of choice for thousands all over the world. They were joined by well-known American piano designer and engineer George F. Emerson, Viennese piano voicing and sound specialist Zlatkovic Sibin, Japanese production specialist Ema Shigeru and French scale designer and piano builder Stephen Paulello. 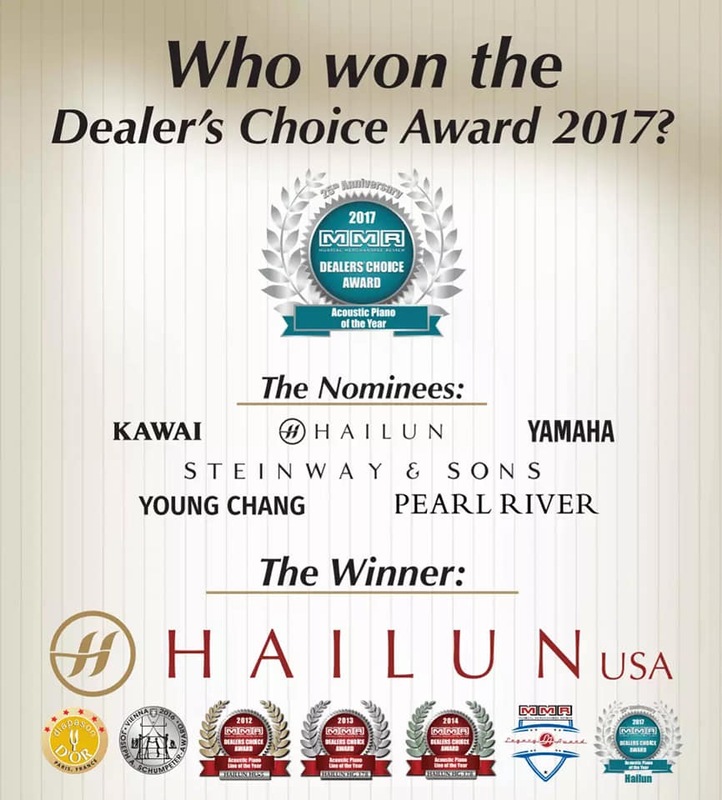 These partnerships ensure long-term quality, innovation, and artistic production at Hailun Pianos. With over 360 European piano dealers, over 80 U.S. Authorized Hailun Merchants, over 40 merchants in Japan, and a growing network in other parts of the world including the UK.